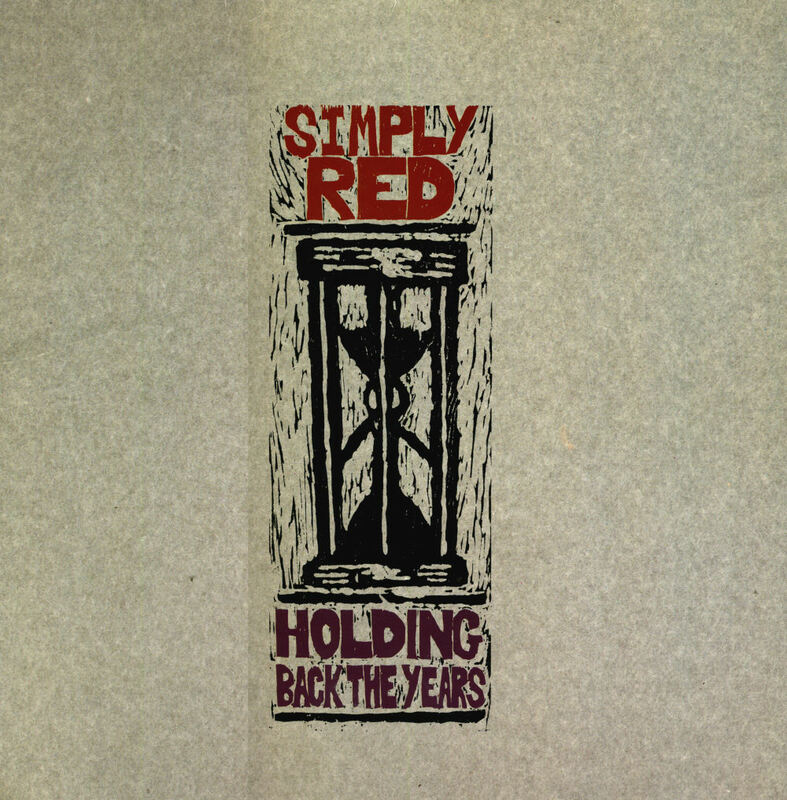 Simply Red rose to prominence with this beautiful ballad in 1985. 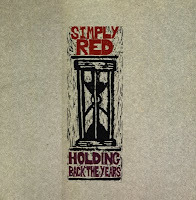 'Holding back the years' would turn out to be a classic. Taken from their debut album 'Picture book', it launched a career that was ended only last year when front man Mick Hucknall did a farewell tour with Simply Red. This 12" single features the full length version of 'Holding back the years', as well as a longer version of 'I won't feel bad'. I only bought the 12" single years after its release because my budget didn't stretch that far in 1985. I wanted to have it since the first moment I heard this longer version. Tori Amos released 'From the choirgirl hotel' in 1998. 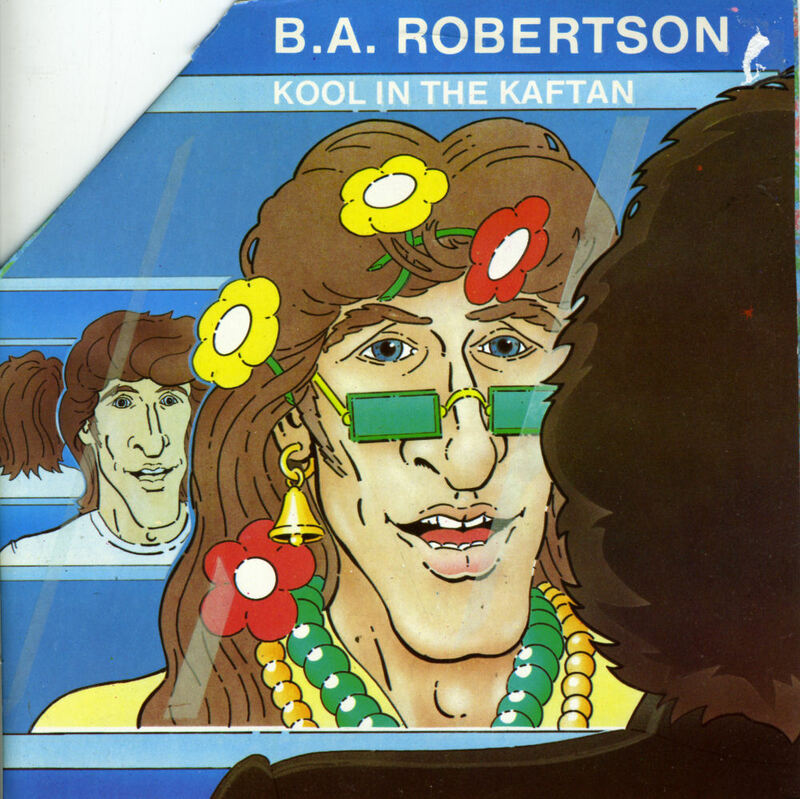 It was one of her last great albums - subsequent efforts became ever less engaging. The biggest hit from the previous album, 'Boys for pele', was a remix - or should we say a full-on butcher job? - of 'Professional widow'. No wonder that the record company kept releasing remixes of Tori Amos tracks in subsequent years. This remix of 'Raspberry swirl', one of the many singles from 'Choirgirl', is a nice, if somewhat repetitive, effort. The choice of putting the instrumental version of the remix on the A-side is a bit strange, however. After leaving the girl group Arabesque, Sandra Ann Lauer teamed up with Michael Cretu. Their first recording was a German version of Alphaville's big hit 'Big in Japan', entitled 'Japan ist weit'. Apparently, only 125 copies of the single were ever sold. How different it was for the next single: '(I'll never be) Maria Magdalena' became a Europe-wide hit and launched Sandra's solo career in a big way. 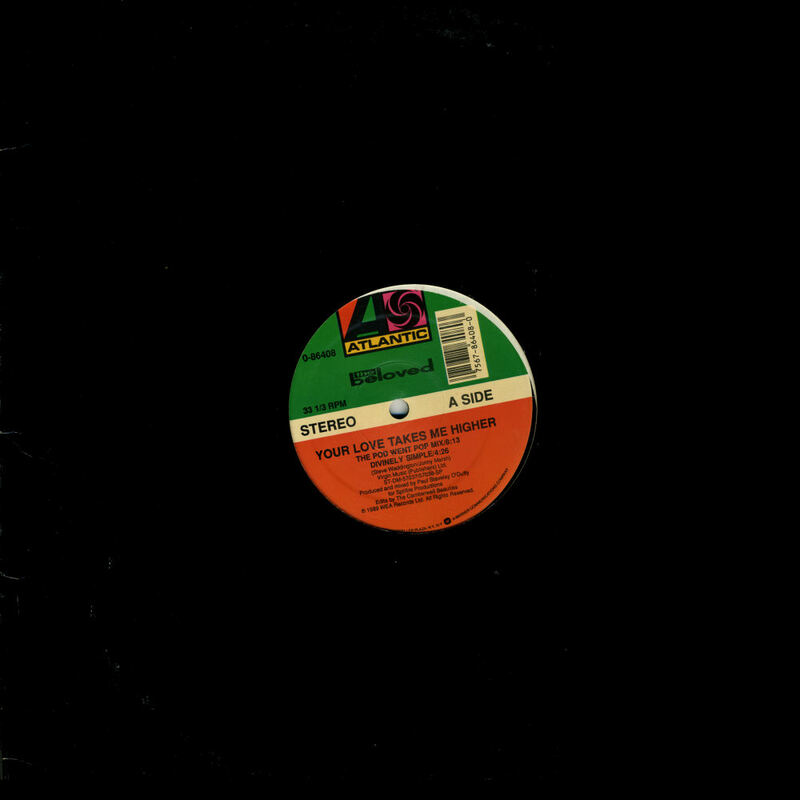 This 12" single features the album version of the track, which is double the length of the single version. 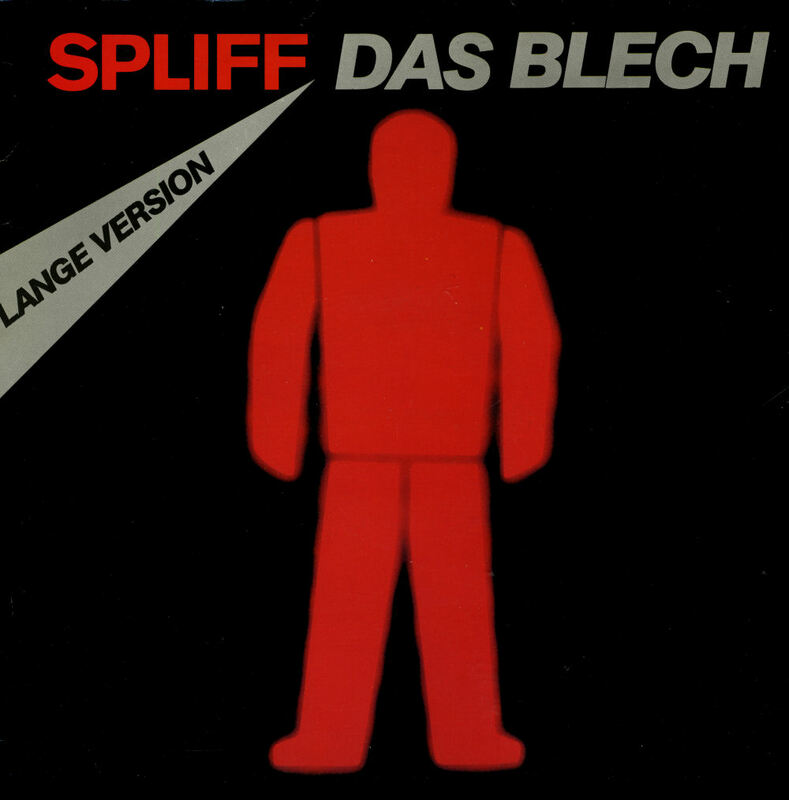 'Da fliegt mir doch das Blech weg' has become one of my favourite quotes in German, and it's down to this record. I own the single, of course, but the 12" single is much better with the extended drum solo in the middle. These kind of remixes are exciting because they keep the tension of the original track intact while building on it. And that's a rare thing these days. 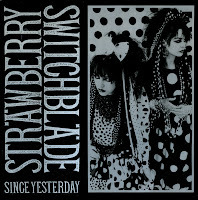 This 12" single of Strawberry Switchblade's biggest hit 'Since yesterday' features three tracks - and no extended version of the title track as one would expect in 1984. Oddly enough, an extended version of the track does exist, but I don't know when and where it was originally released. Nonetheless, this disc is interesting for the two B-sides, which are as charming as anything this colourful Scottish duo have released. I.e. very. The spacey track '1000 years from today' was robbed of its shimmering beauty and transformed into a dancefloor stomper on this promotional 12" single. Three different remixers went to work on this with varying levels of success. Personally I prefer the Adam & Eve remixes on this disc, but other listeners may choose differently. It's an interesting choice of remixes, and an interesting disc. Janet Jackson released 'All for you', the title track of her 2001 album, as the second single from that album. As far as I know there was no release on 7" vinyl, but there are several 12" single floating around, and this promotional 12" single is one of the more interesting ones. 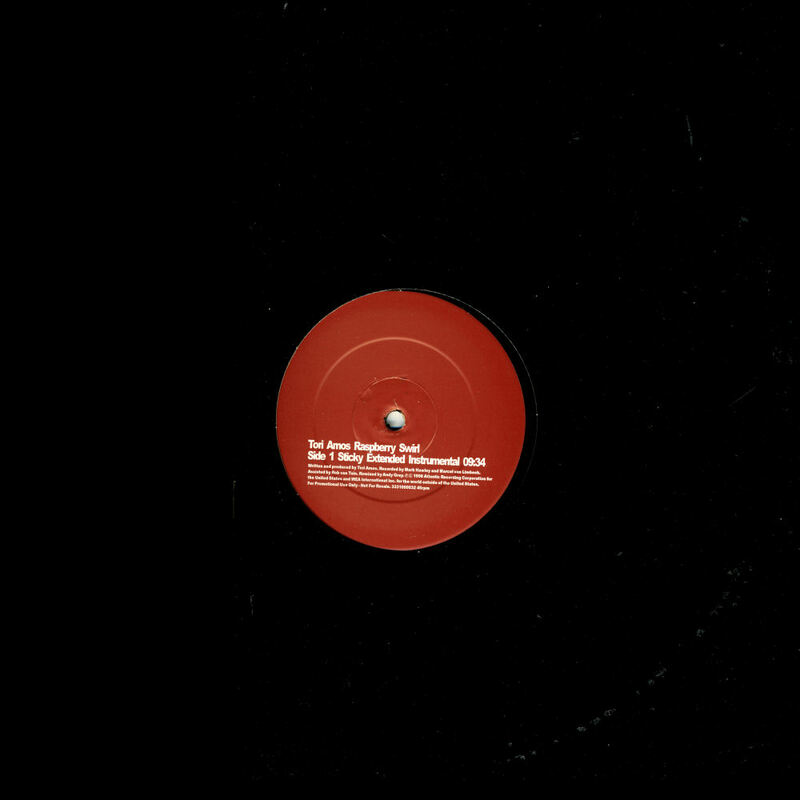 It features six remixes of the track: there are three different remixes on side A, and the instrumental versions of those remixes appear on the B-side. The instrumental version of the rock remix becomes quite boring, but the other two remixes stand up quite well in instrumental form. 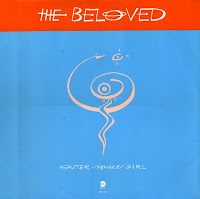 The Beloved released 'Your love takes me higher' in 1989, before they became famous with similar dancepop tracks. This American 12" single features four remixes of the track that sound, I have to say, a lot like the PWL pop that was so popular just two years before. 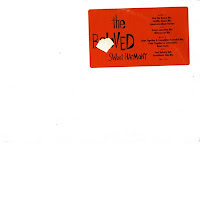 Of course, the Beloved developed a style of their own and had a few massive hits in the early Nineties, but this 12" single shows their beginnings on that path to success - and it's quite an enjoyable package of remixes! 'Rock to the rhythm of love' was featured on this blog very recently, but yet again I've bought a 12" single of this track. And that's because this version contains different mixes! 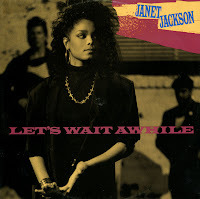 'I promise, I'll be worth the wait', said Janet Jackson back in 1986 when 'Let's wait awhile' hit the airwaves. We know now that she didn't lie: the many photographs and sexually charged songs she's released since then are evidence of the fact that Janet has left her prude days far behind. This 12" single features the single remix of 'Let's wait awhile' plus the older remixes of 'Nasty', that were released as a separate 12" single a few months earlier. The Beloved's 'Sweet harmony' was a big hit in 1992, and since the track was quite danceable it was no surprise that there were a few dance mixes. Except they turned out to be more than just 'a few'. The cd-single of 'Sweet harmony' contained the 'Live the dream mix' and the 'Love the dub mix'. This double 12" single package features 9 (!) 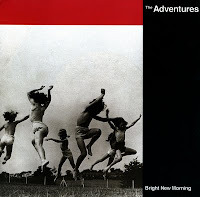 versions, of which only the 'Live the dream mix' and the original version are repeats of the cd-single. Not bad. 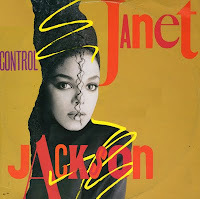 Listening to the 12" single of Janet Jackson's 'Control', the title track of her 1986 album, you can't help but notice how dated it all sounds. The big drums, the synthesized music, and even the vocal: here's something at work that needs some more maturity. 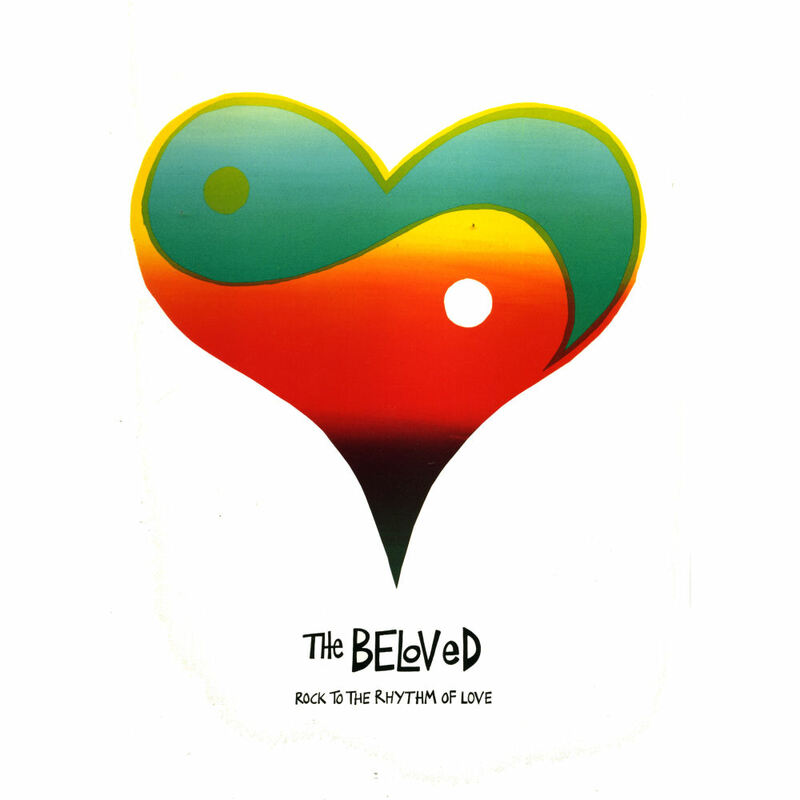 'Rock to the rhythm of love' was a track on the Beloved's 1993 album 'Conscience'. 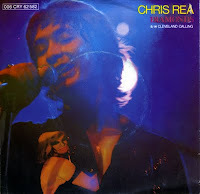 Whereas other singles were released on 7" and cd-single, this one was released on 12" singles only. This copy is a 12" single made in the USA, featuring five mixes of the track. Two teams worked on the track: The 'South Pacific mix' and the 'Swinging London mix' were made by Adam And Eve, whereas the 'Jungle dub' and the 'MURK ride' were made by Ralph Falcon and Oscar Gaetan. 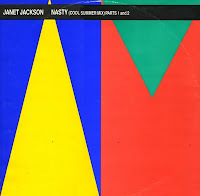 Following the original 12" single of 'Nasty', A&M records released the 'Cool summer mix' of 'Nasty'. The remix consisted of two parts of roughly eight and ten minutes. If you weren't sick of the track by then, you would be playing it until you were, because it actually is a nice remix. Part 1 of the remix would appear on 'Control - the remixes', making part 2 quite a rarity. 'Nasty' was released as the second single from Janet Jackson's 1986 album 'Control'. There were actually two 12" singles for that release, of which this one was the first. Featuring three remixes, it was a pretty standard package for that point in time: an extended version, an instrumental version and an a capella version made up this disc. Only the extended version ended up on the album 'Control - the remixes', which was released in 1987. 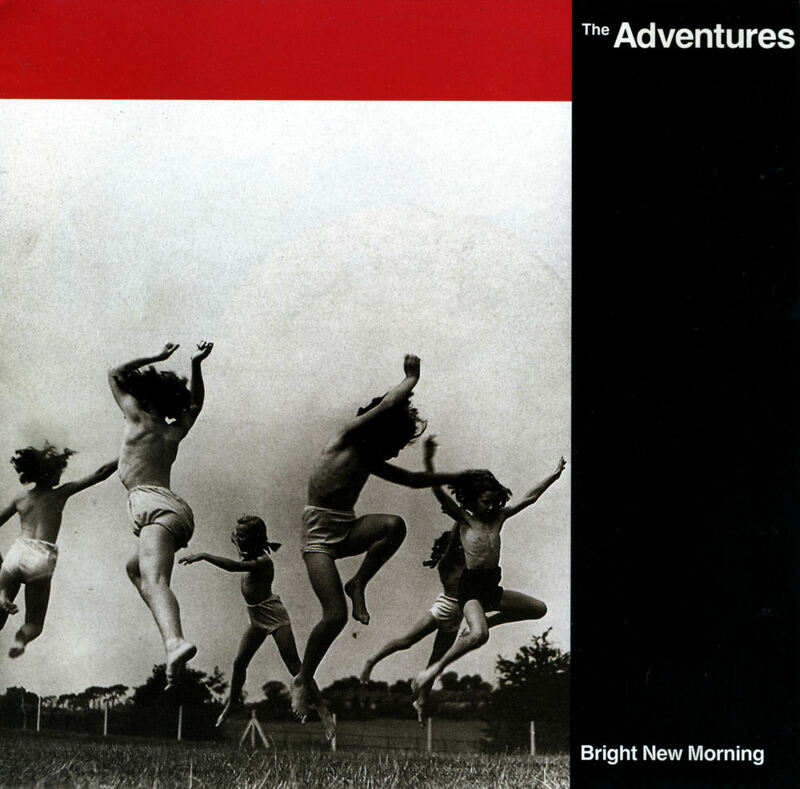 The beautiful folk-inspired track 'Bright new morning' was lifted from the Adventures' third album 'Trading secrets with the moon' and released as its second single. If there was any justice in the world, this single would have become a massive hit, but like the album it sunk without a trace. Somehow the band failed to build on the success they'd had with the album 'The sea of love' two years earlier, in 1988. 'Diamonds', a single from Chris Rea's 1979 album 'Deltics', sounded a bit crude, not at all like the polished songs he would release during much of the Eighties. Still, it didn't totally put off the record-buying public: the single reached number 44 in the UK singles chart. One other single was released from the album: 'Raincoat and a rose'. That single did not chart. 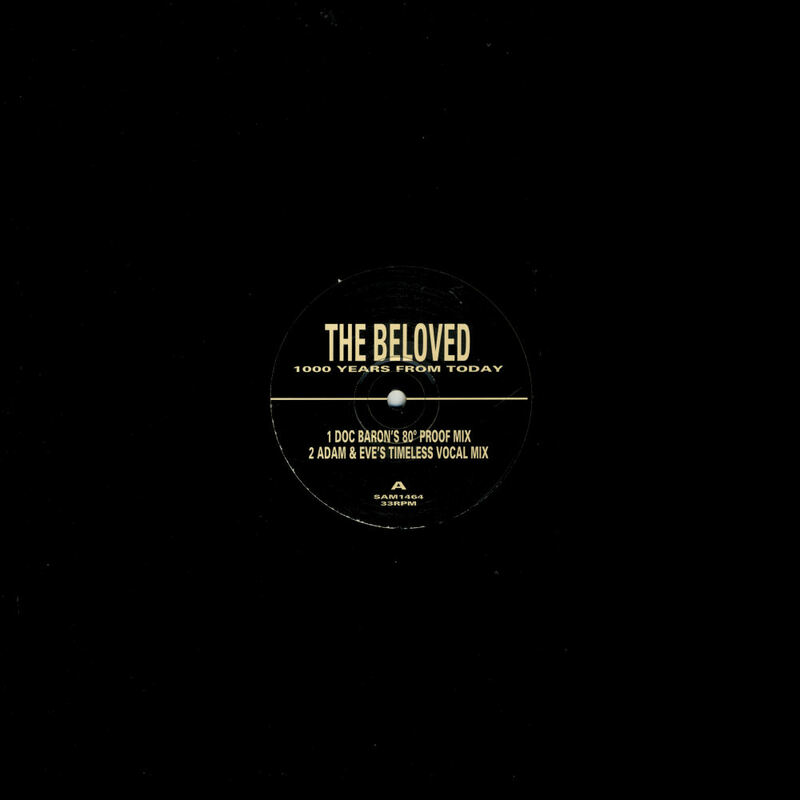 The uplifting dance music from The Beloved went mainstream when they had a hit with 'Sweet harmony'. Shortly thereafter, they went back underground, as the follow-up singles 'You got me thinking' and 'Outer space girl' didn't get the same kind of treatment from the fickle audience. 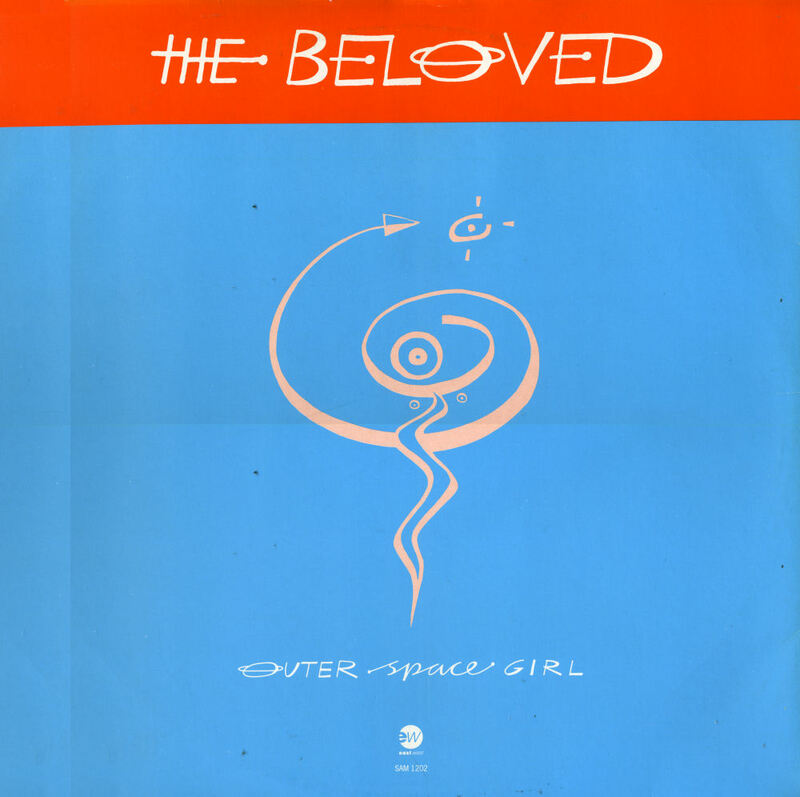 Still, 'Outer space girl' in particular is a beautiful piece of electronic dance music that still sounds about as fresh as it did when it was first released. This double 12" single package is a varied ensemble of mixes: some are faithful to the original tracks, and some are not. It never bores, which is quite rare for dance mixes. 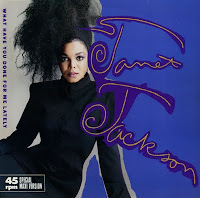 Janet Jackson shot to fame when she released 'What have you done for me lately', the first single from her third album 'Control', in 1986. 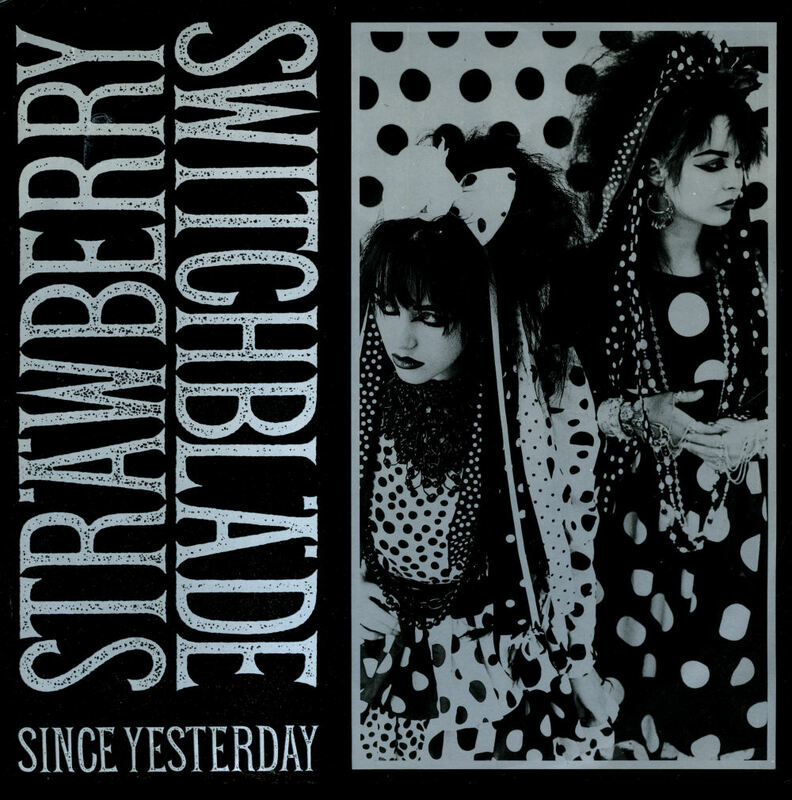 Although I liked the song, it took some time for me to buy the 7" single because by the time it finished its chart run, I was pretty sick of it.